Know what? Some people say that romance and romantic things can make them want to puke. In fact, when some people say this, they actually mean it! Some people may actually be allergic to everything that is romantic. So, this woman in the photo who is puking is apparently allergic to romance. 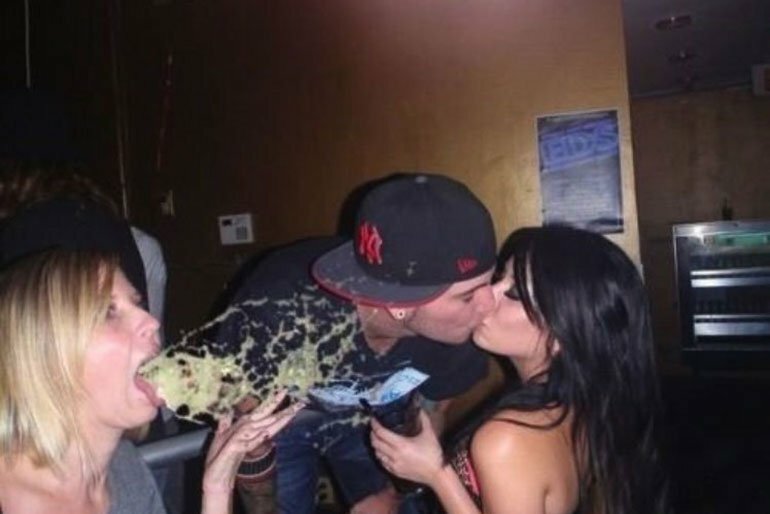 Her only reaction to this couple kissing and loving each other wasn’t smiling, but throwing up…a lot. 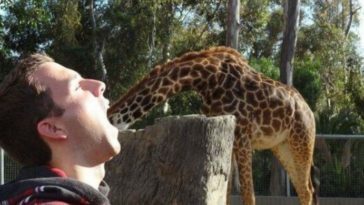 Following this example, you should be careful next time when kissing in public because someone allergic to romance could throw up near you.